To undertake a full rebrand and reposition the college as a leading centre of higher education for students in Stockton and the surrounding area. 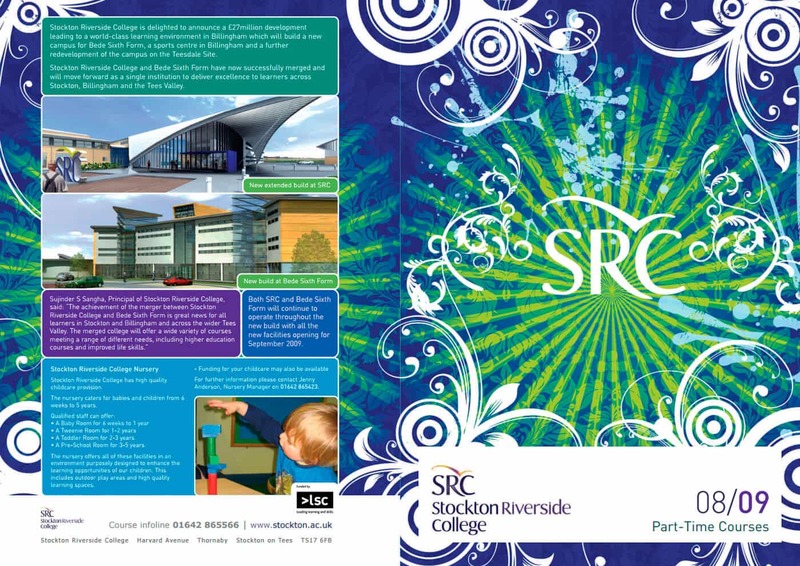 Stockton Riverside College approached marketing agency Newcastle Urban River to undertake a full re-brand of the college. This included developing a new identity, roll out the re-brand and provide full marketing campaigns support to a range of learners from school leavers through to work based professional students. Following extensive market research across a number of user groups we collected a large amount of data relating to the existing identity, what was good about the college, what Stockton stood for and how the college was externally perceived. 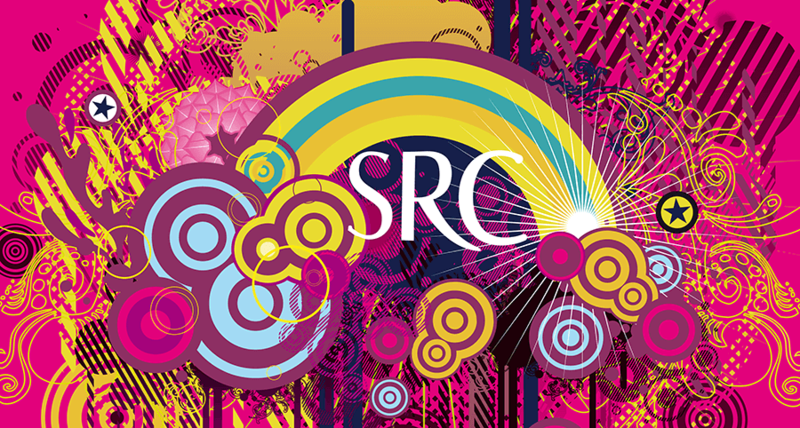 We set about developing a new identity which encapsulated the wider area and through the use of lifestyle student imagery, created a range of modern and informative deliverables including branding and supported by ongoing marketing campaigns. Urban River managed the entire process through media placement, outdoor, online and print design creative, with ongoing student numbers increasing year on year.